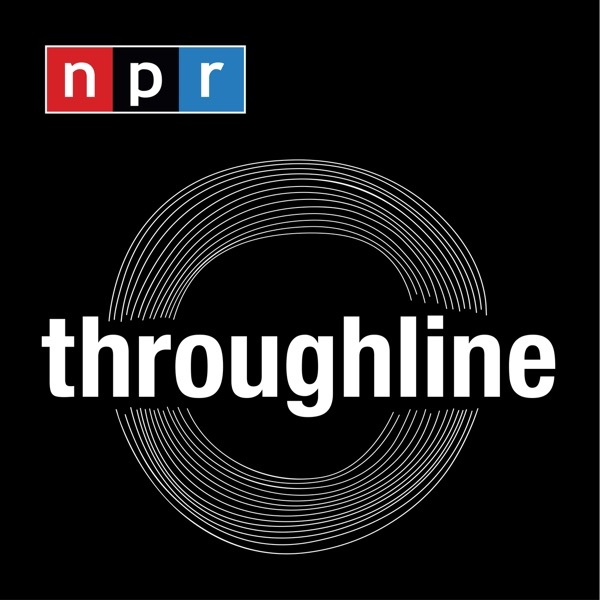 Throughline | Listen Free on Castbox. what's it gonna take to make this show an hour long? great episode thank you.. if you could cover common topics like the history of Palestine and israel.. Tibet and china.. india and china.. colonialism etc.. that would be great..
Really well done, have shared this with multiple people. Keep it up. 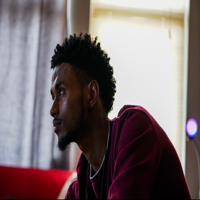 If you like this episode, check out "The Uncertain Hour", and the episode "The sentence that helped set off the opioid crisis". It goes pretty deep into it too. Love the podcast. Can't wait til more episodes come out. You need to do more in-depth research. The birther conspiracy theory was first cooked up by Hillary Clinton's campaign in 2008 when she was running against Obama. She eventually dropped it when she knew she couldn't win the nomination and an agreement was made that she would join Obama's cabinet. Of course, when it was her turn to be president (so she thought in 2016), she tried to make it a "Trump thing". Which, of course, was absurd because he wasn't running against Obama. Qanon was just rehashing a bunch of old conspiracy theories like all partisan groups do. You can find these nut job sites all over the internet about just about any issue. You need to dig alot deeper to get to the ROOT of ANY conspiracy. This podcast is so amazing! Definitely my new favorite podcast. New favorite podcast, wish I found this later so I could binge.